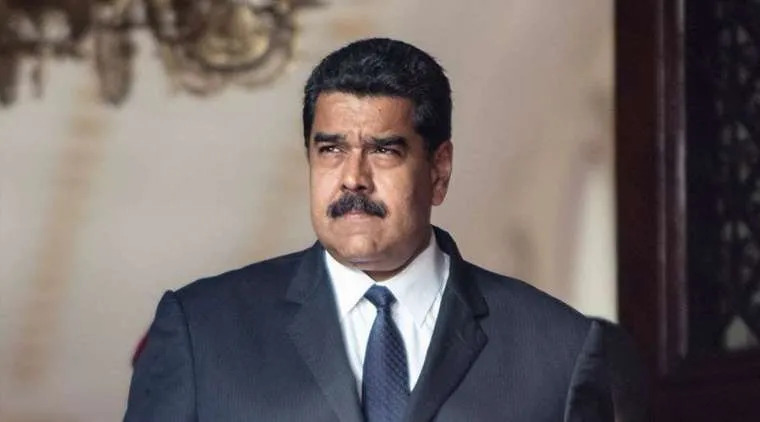 Vatican City, Feb 16, 2019 / 11:00 pm (CNA).- Pope Francis’ recent letter to Venezuela’s Nicolas Maduro confirmed the Holy See’s position on the Venezuelan crisis, while demonstrating that Maduro has become an increasingly isolated global figure. While the Holy See has long maintained its diplomatic ties with Venezuela, and for this reason a papal representative to Caracas took part in Maduro’s swearing in for his second term Jan. 10, Pope Francis and the Holy See’s diplomacy has always been on the Venezuelan bishops side, and backed their efforts to restore social peace, relief the population and call for new and free elections. The pope’s letter, however, showed that Maduro’s request for a mediation can take place only under some specific conditions. This is the reason why the letter was not leaked by Maduro’s entourage, but from other sources that gave it to the Italian newspaper Il Corriere della Sera. The Holy See Press Office limited itself to saying that it would not commentc on a private letter, indirectly confirming that the pope might have actually written the letter. The letter, two pages and a half long, is dated Feb. 7, 2019, and it is addressed to “Excelentismo señor Nicolas Maduro Moros, Caracas” (To Most Excellent Mister Nicolas Maduro Moros). The pope did not refer to Maduro as president, and in that way his letter backed the Venezuelan bishops. Gathered for their 111st plenary assembly on Jan. 9, the bishops said that “Maduro’s claim to start a new presidential mandate on Jan 10 is illegitimate at his roots, and paves the way for the unrecognition of the government, as democratic foundations on justice and right are lacking. Central American Migrants Paid Human Smugglers $2.3B in 2017, Says Report Celebrate Earth day with tonight's amazing meteor shower Huckabee Goes Scorched Earth on ‘Cowardly’ Sri Lanka Attacks Students in Vietnam under fire in college admission scandal Has Trump’s approval rating really plummeted?